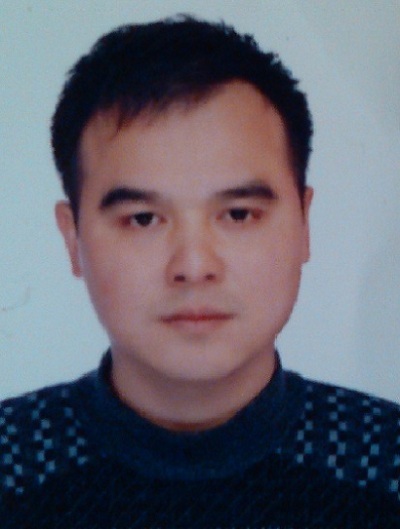 In 2006, Prof. Henry (Yiheng) Zhao left University of London and resettled at the Sichuan University, which marked the beginning of a fast-developing period for semiotics. He founded China’s first postgraduate program on semiotics and established ISMS. 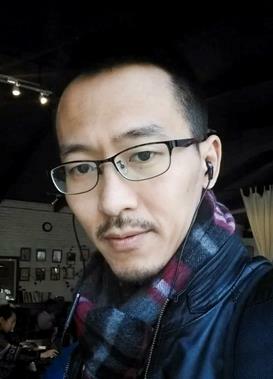 In 2009, the first website devoted to semiotics in China kicked off(www.semiotics.net.cn), with Rao Guangxiang as its webmaster, followed by the publication of the half-yearly journal Signs & Media. A series of translation projects “Library of Semiotics Today”also started running, with 12 most interesting books by western contemporary semioticians already published, and 20 more coming soon. In 2011, Prof. Zhao published his major work Semiotics: Principles and Problems, which, a prize-winner, ran three prints in 2 years. The first reference book for semiotics A Dictionary of Semiotic & Media Studies was published in 2012. With the enthusiastic response shown by students around the country, ISMS has been winning greater influence. II. ISMS encourages an innovative reinterpretation of Chinese traditional semiotic heritage.. 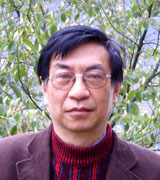 The studies of Prof.Zhu Dong and Zhang Jinsong were especially representative, which interpreted the semiotics of Confucianism, Buddhism and Taoist classics, and summarized key semiotic ethics, etiquette semiotic and general semiotic principles such as geomancy semiotic system in The Book of Changes, Mingism and Mohism, the congruity of Pierce’s thought with the semiotic and discourse system of Carving a Dragon at the Core of Literature. Their semiotic interpretations of Chinese classics are highly original and innovative. III. Literary semiotics has been one of the greatest academic strength of ISMS. Several key scholars of Sichuan academic group once majored in “Comparative Literature”, this was not by accident. As pointed out by Prof. Chiang Hanliang, “Comparative Literature” is a discipline dealing with literary relations, while “Semiotics” is a discipline establishing relations, so the two were inherently interactive. As it were, the Literary Semiotics, the first monograph of Zhao Yiheng on semiotics published in 1990, indicated the tight bond between semiotic scholars of Sichuan University and “Comparative Literature”. The “semiotic poetics” system put forward by Prof. Tang Xiaolin also marched from the semiotic theory of the comparative study field to the construction of cultural semiotic poetics. Both the poetry semiotics by Prof. Qiao Qi and the study by Prof. Wen Yiming on the semiotics of the Dream in Red Mansions went deep into Chinese literature from the point of view of semiotics, which enriched the theory of literary semiotics. IV. ISMS is particularly interested in semiotics and art. Both the study by Prof. Lu Zhenglan on semiotics of popular music and the study by Prof. Wang Lixin on film and television semiotics were based on detailed and insightful observations of Chinese art, which put forward a relatively independent theoretical system of art semiotics, with attentions especially paid to the semiotic rhetorics of art.